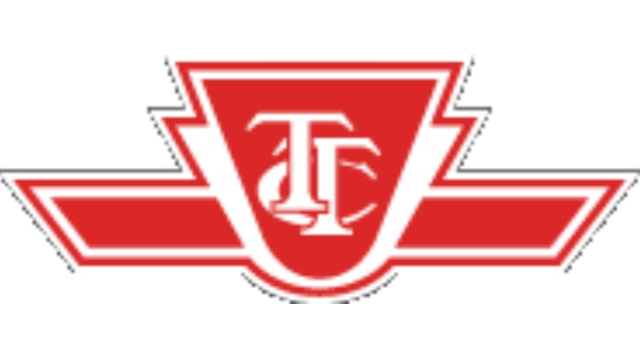 Plans, coordinates and oversees the daily activities associated with the procurement of goods and services in accordance with TTC policy and operating procedures. Provides direct supervision to staff and may be involved in representing the section on special assignments or task forces; assists the Director with management and administration related tasks, such as workforce planning, budgeting and performance analysis and other related tasks. Responsible for managing a portfolio of contracts for one or more categories, from the development of Strategic Sourcing requirements to Category Performance, and periodic reporting of category performance to the Director.